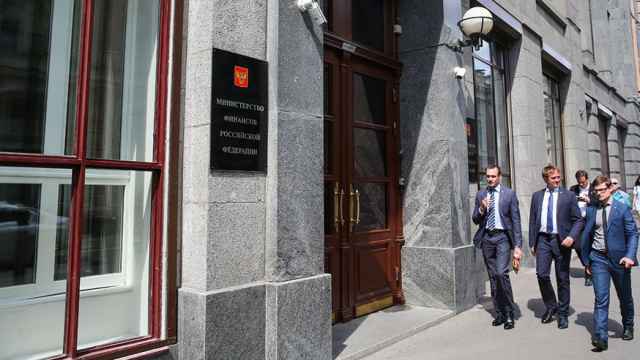 Russia's internet companies account for about 4 percent of Russian GDP, according to estimates from first deputy chief of staff of the presidential office Sergey Kiriyenko. 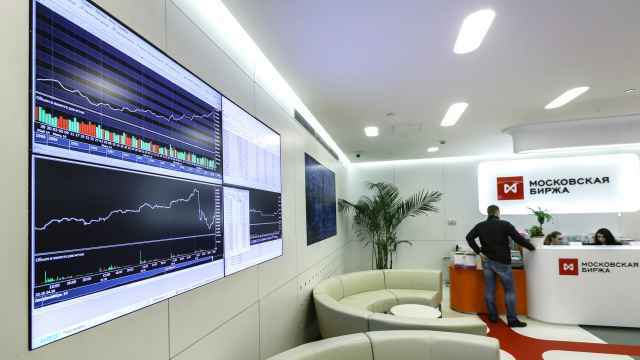 "In Russia, the share of internet companies is already about 4 percent of GDP, this share will grow rapidly, since the Internet economy zone is growing several times faster than any other sphere," he said, as cited by Tass on Monday. 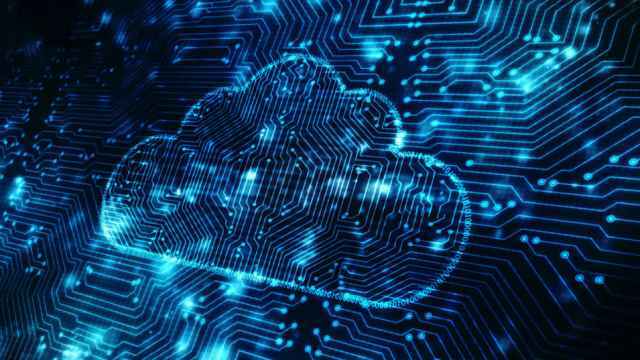 Speaking of the regulation of the internet sector, Kiriyenko noted that all large foreign companies entering the Russian market must undertake not to break competition, while the government has to "support our companies and protect them." As reported by bne IntelliNews, the Chinese AliExpress e-commerce major will open its global platform for Russian vendors. The potential upside for Russian online sales abroad is huge, as Russia's online exports of goods could reach $10 billion in 3-7 years. 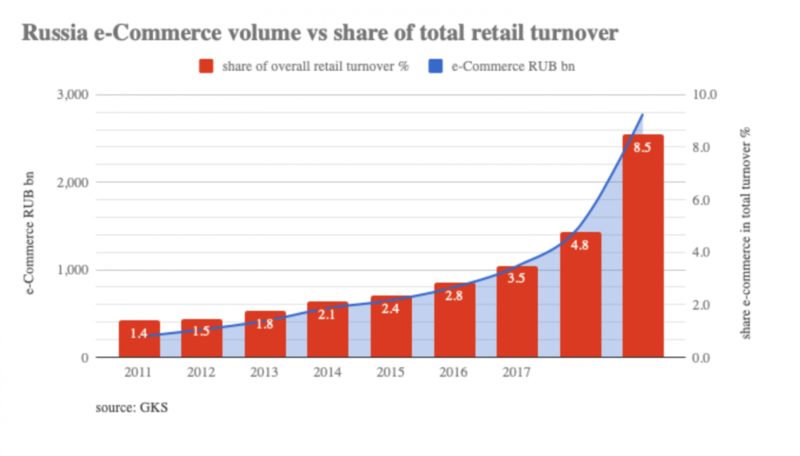 E-commerce is also already eating into the share of retail sales and already accounts for 4.8 percent of the total turnover in 2018, or 1.5 trillion rubles. 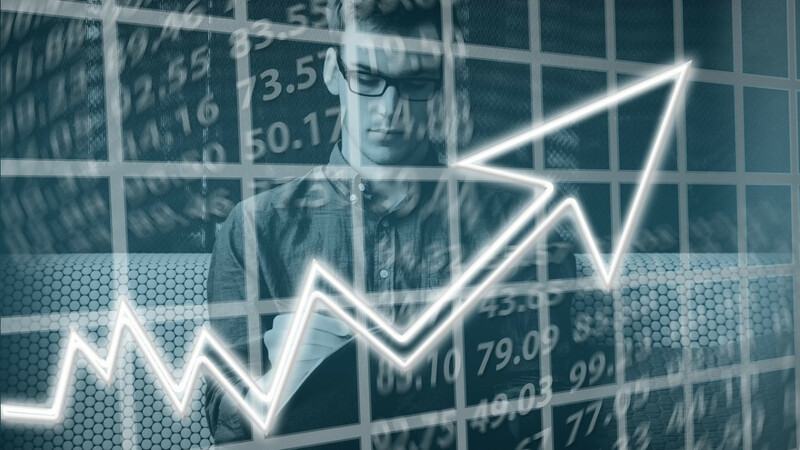 That number is growing at roughly ten times the rate of the economy as a whole and will double by 2024 to an estimated 8.5 percent, or 2.78 trillion rubles, according to a study by the Gaidar Institute published in March. The Gaidar study notes rising rates of internet penetration in Russia to about 70 percent, but adds that in the past three years the share of those involved in e-commerce has plateaued at 35-43 percent of the population, or 41 million-51million people.